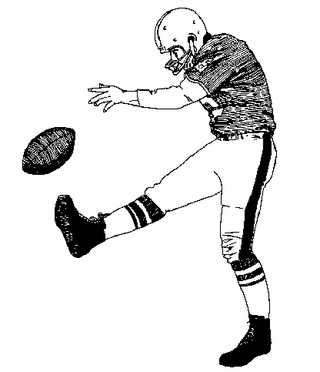 The Story Behind The Story: How Far Can You Punt A Football? Let's go behind the scenes of our notable stories in 2013. Here's how How Far Can You Punt A Football made it onto our site. probably farther than this idiot. i wonder how far he could even punt a football. i think i'm going to ask him how far he could punt a football. well that was fun. but the next time they have an interesting chat guest i'll ask a real question.